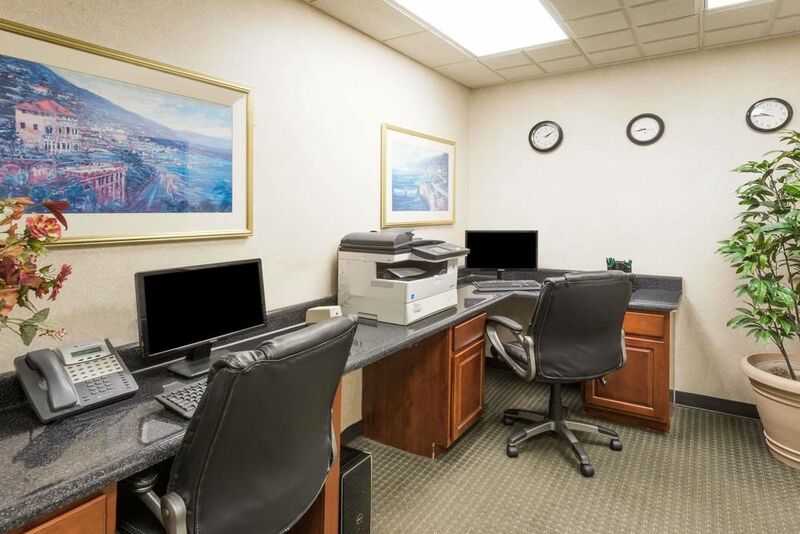 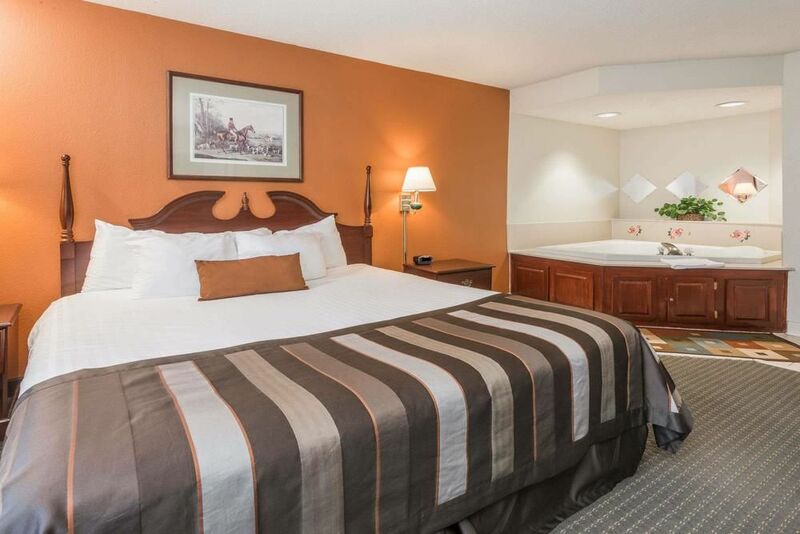 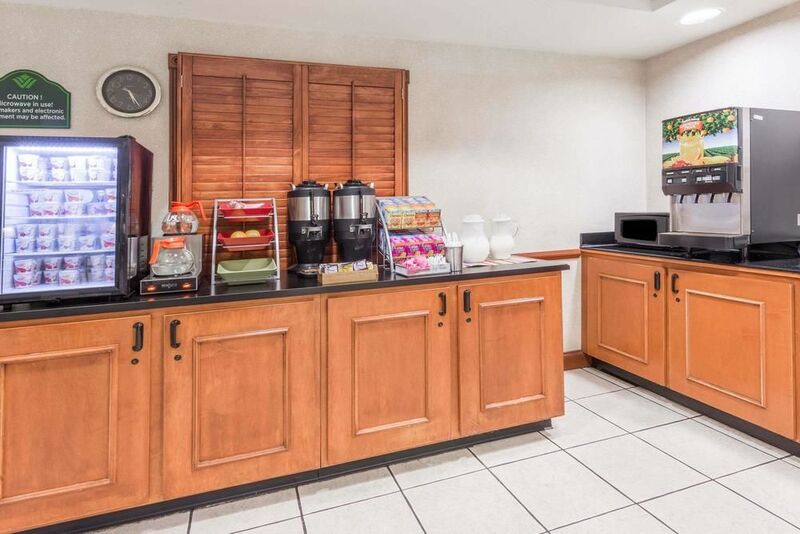 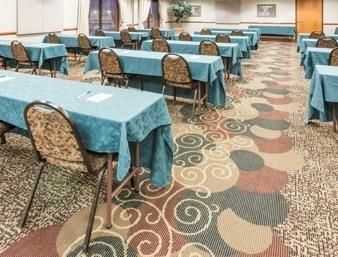 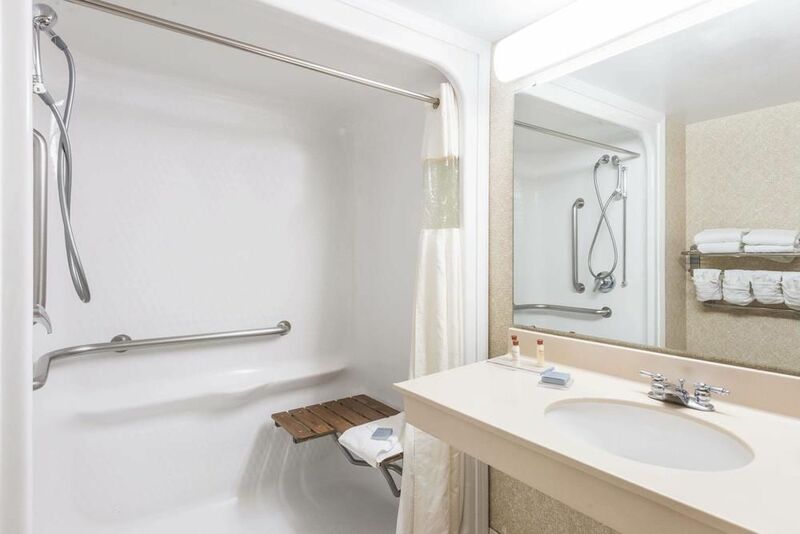 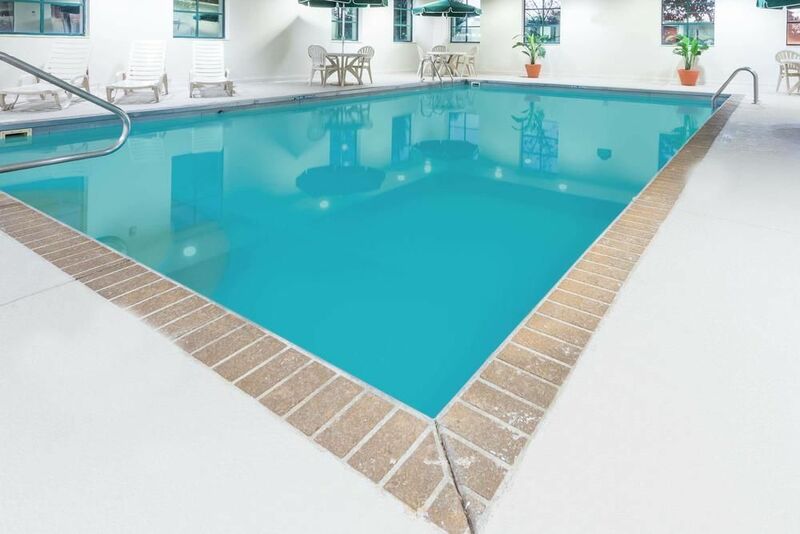 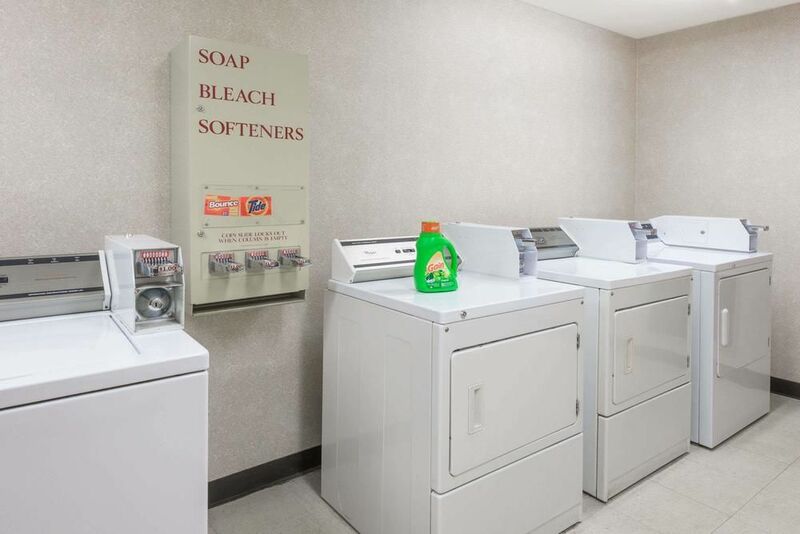 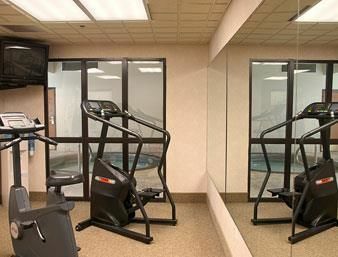 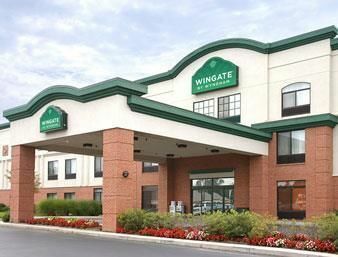 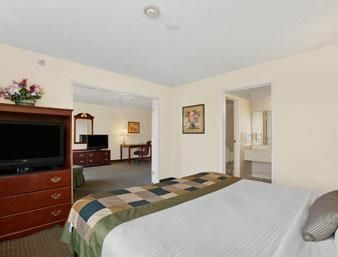 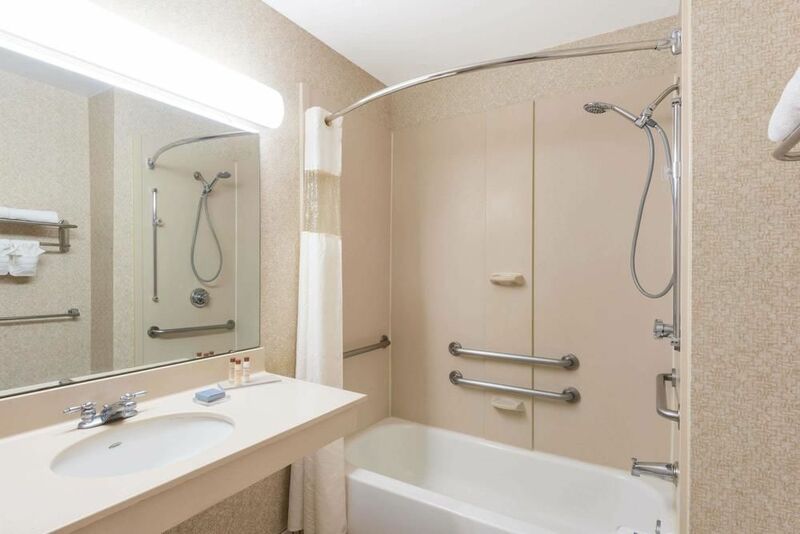 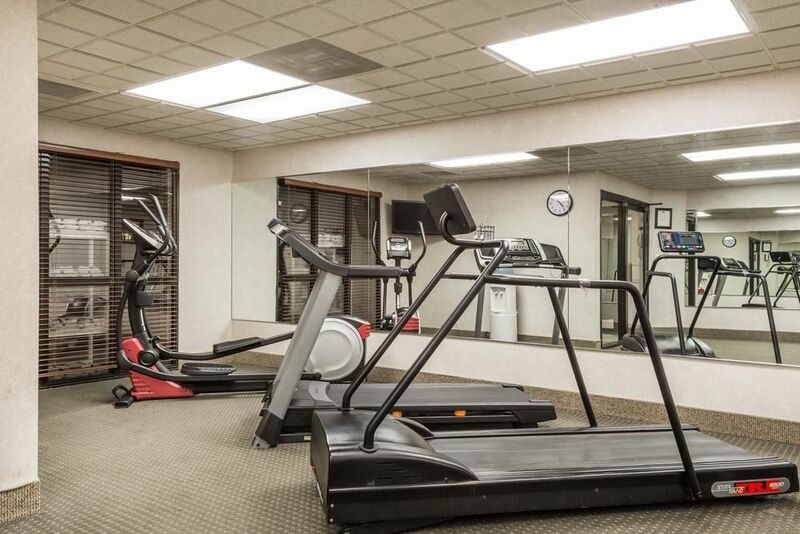 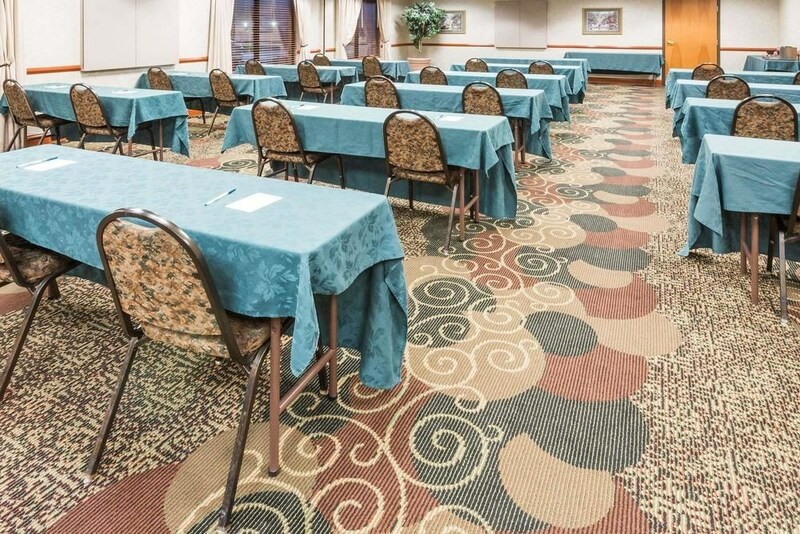 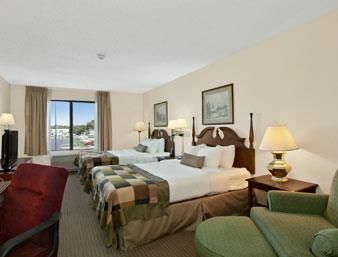 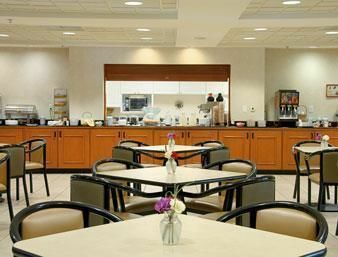 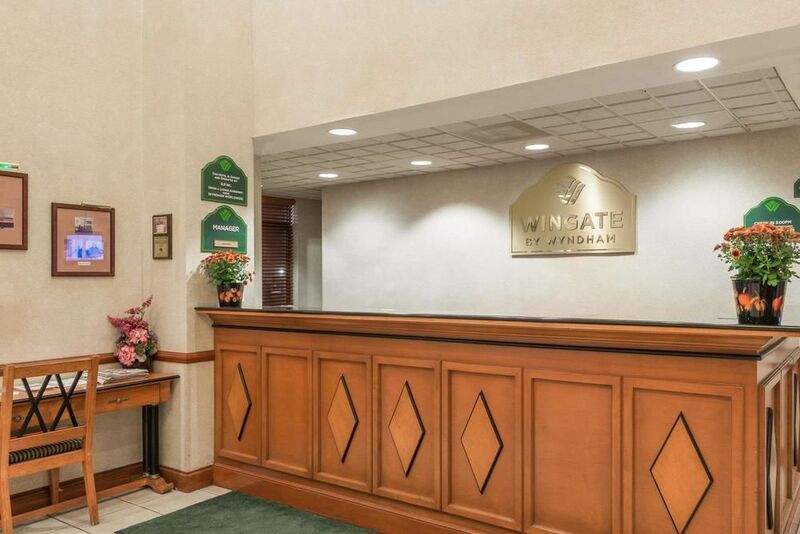 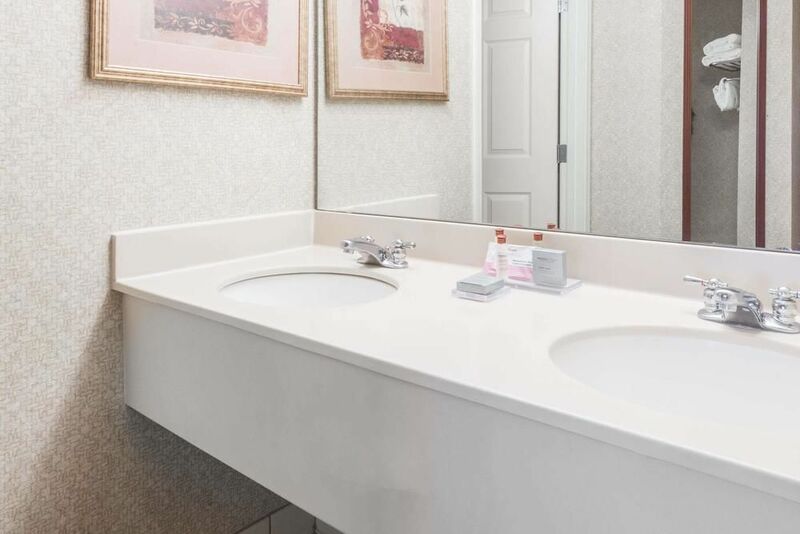 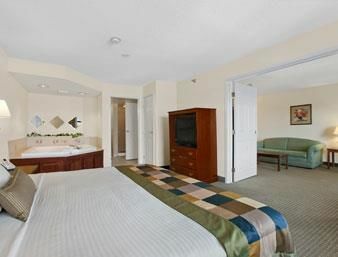 hotels Wingate by Wyndham Indianapolis Airport-Rockville Rd. 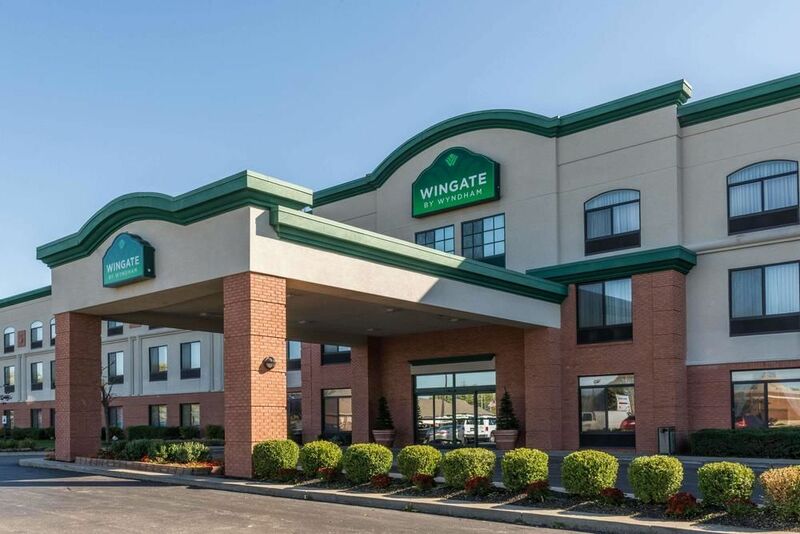 When you stay at Wingate by Wyndham Indianapolis Airport-Rockville Rd. 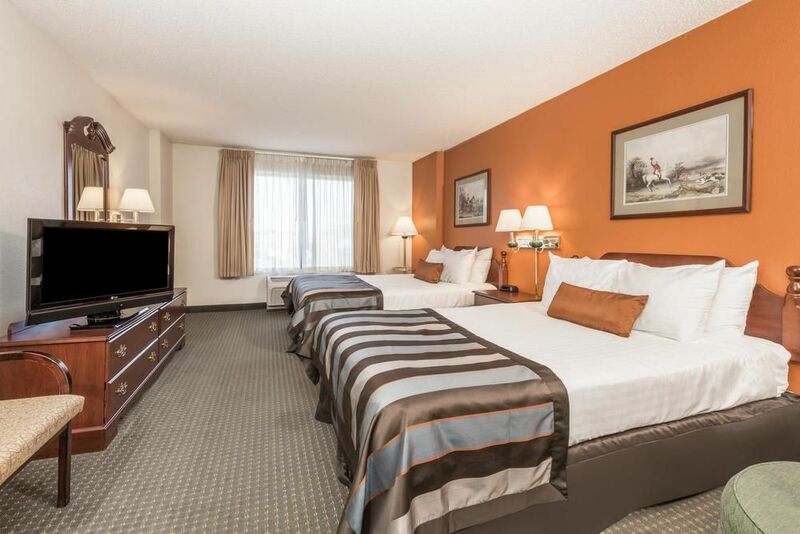 in Indianapolis, you'll be near the airport, within a 15-minute drive of Indianapolis Zoo and Indianapolis Motor Speedway. 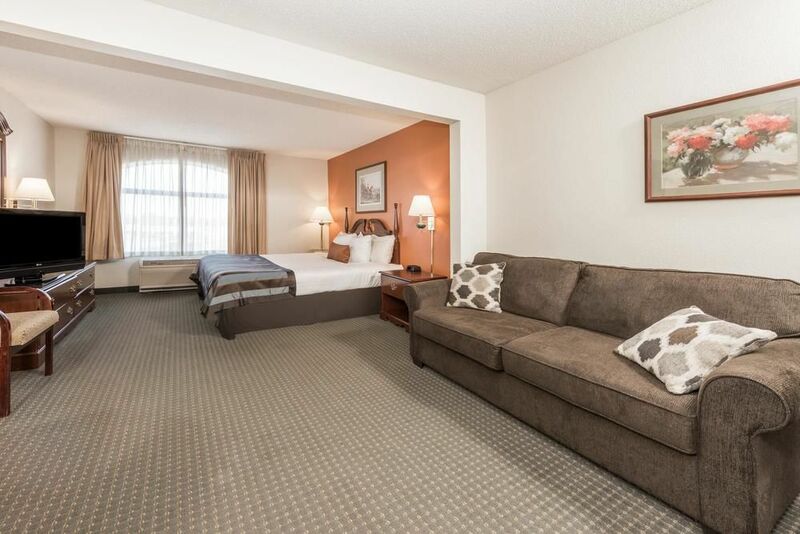 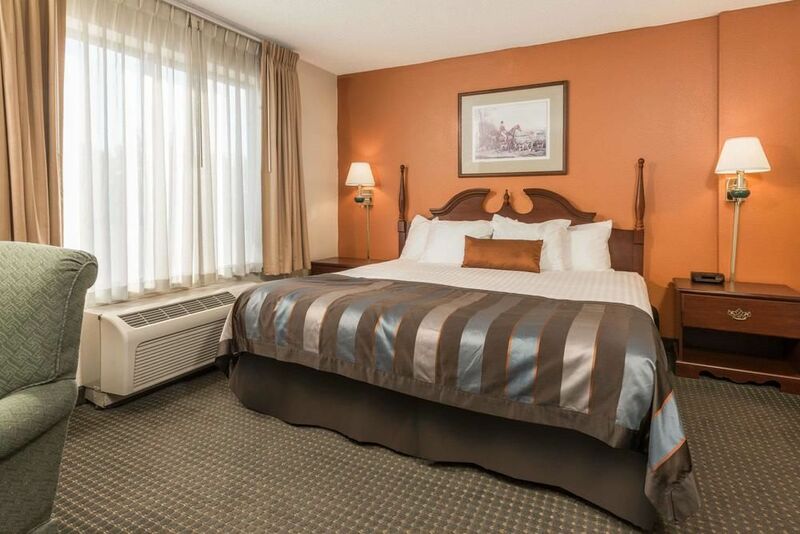 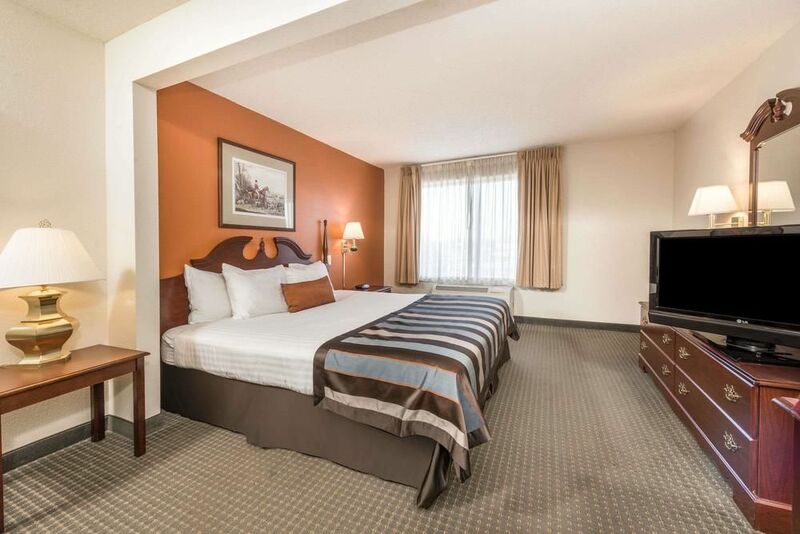 This hotel is 5.5 mi (8.9 km) from Indiana Convention Center and 5.9 mi (9.5 km) from Bankers Life Fieldhouse.